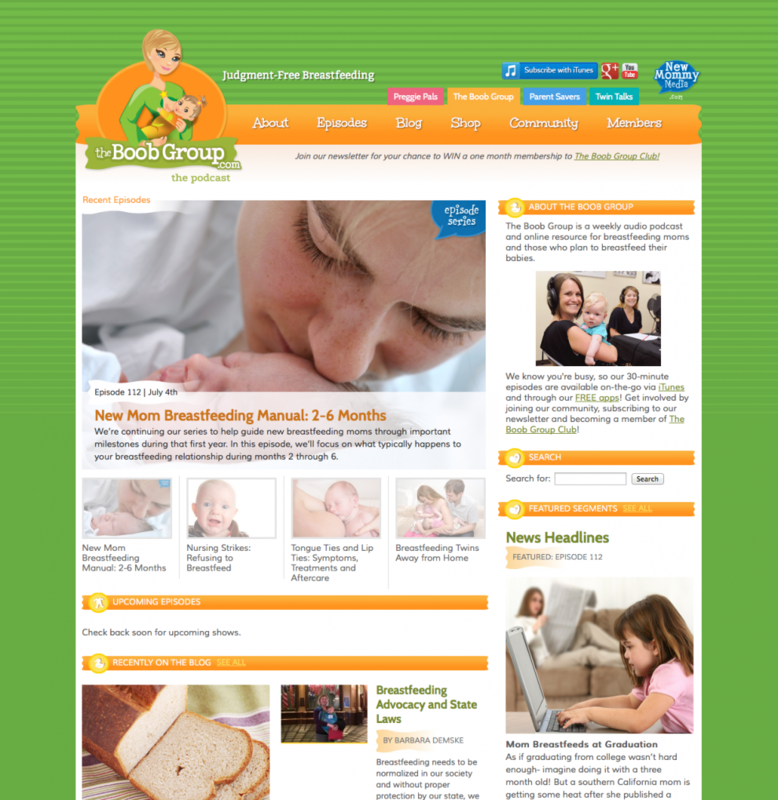 This website for pregnant mothers offers weekly podcasts, daily blogs, articles and much more. We needed a whimsical design that wasn’t overly girly to attract an audience of mostly women, but their spouses too. The design needed to be flexible enough to launch two more sites from the same template with their own identity. The three logos pictured here are my type treatments and graphics with stock vector drawings. Included in this identity package is a custom WordPress theme, three custom WordPress child themes, a media kit, business cards, printed flyer, and more to come. If you are sick of slick designers overwhelming you with lingo and ludicrous pricing…you need to SW33Ten your experience with Sarah!